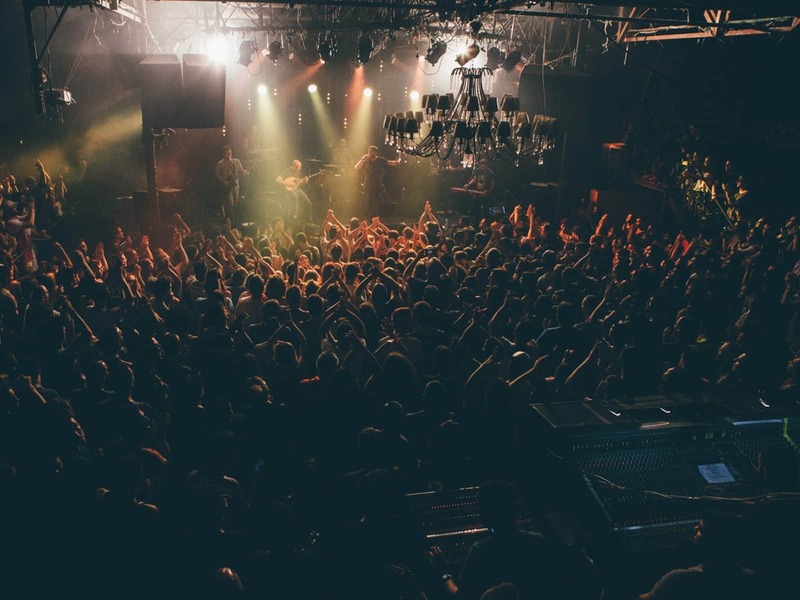 If you’re worried about finding live music venues in Tel Aviv then don’t, there are plenty out there. Each week you will be able to find a variety of genres to listen to in a number of different places. Whether you are looking for a taste of America or a more local experience you are sure to find something. Set right on the beach is Mike’s Place bar complete with live music almost every night. A huge variety of bands perform there and on Monday nights the stage is opened up to everyone. The bar tends to attract a number of tourists and is a particular favourite of Americans living in the city. If you are hungry you’ll find a menu that offers everything from fish and chips to Mexican food and there are of course plenty of drinks to enjoy. If you are keen to stay away from the American style atmosphere then take a trip to Bar Giyora just by the Dizengoff Centre. It is a multilevel venue but if you are after music then head to the lounge downstairs which is home to a bar and a stage. There are different performers throughout the week which attracts a predominantly young crowd. The music on offer ranges in style from blues to pop to jazz to classical and on Monday nights the stage is open to the public. If you are after fun night out with quality food, drink and music then this is a must visit venue. Also close by is Bar Yehoshua on Ben Yehuda street. The bar hosts featured singers throughout the week and you will always find an enthusiastic audience dancing along to the tunes. It is a unique venue that attracts a regular crowd of local musicians for the open mic nights and there is a real sense of community. It is a safe space for people to try out new music for the first time and you never quite know what to expect when people get up on stage. It’s definitely worth a visit if you are looking to get to know the local music scene. Also on the beach is the Jessica Restro Bar where you can enjoy a tasty dinner, wonderful views of sunset over the sea and of course some excellent live music. They host regular Latin nights as well as local musicians on Saturdays. They even do stand-up comedy nights on Sundays which could be a great opportunity to practise your Hebrew. The musical offerings tend to range in genre from blues to contemporary pop and it is always worth stopping by to see what is going on. These are all great venues if you are looking for a night out that features food, drink and music. There are also many more, for instance on the Tel Aviv Port you will find some excellent jazz venues and those who are more classically inclined can of course visit the Charles Bronfman Auditorium, the biggest concert hall in the city.